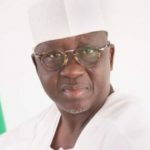 The Nigeria Medical Association (NMA), Nasarawa State Chapter has appealed to Governor Umaru Tanko Al- Makura to assent to the State Health Insurance Scheme (SHIS) Bill as passed by the state assembly. State Chairman of the NMA, Dr Bulus Peter, made the appeal in an interview with newsmen in Lafia at the end of the state’s Physicians’ week. 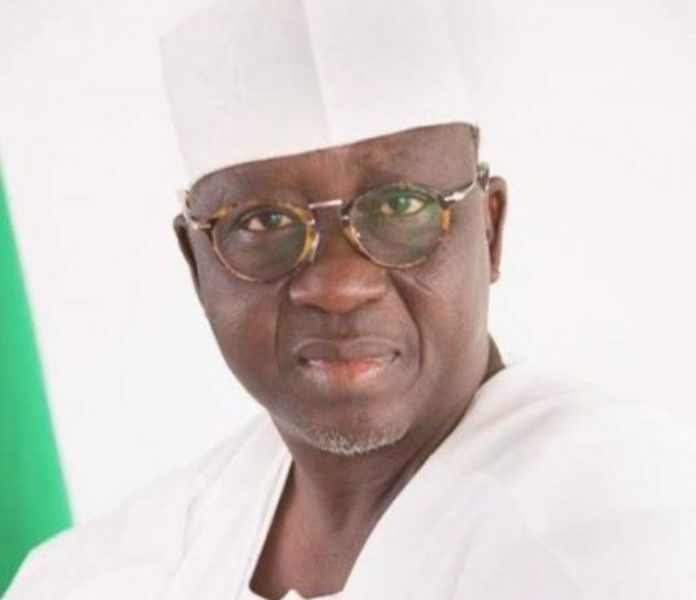 According to him, the government has already commenced the process of introducing SHIS in the state by setting up a high-powered committee comprising experienced doctors among others.